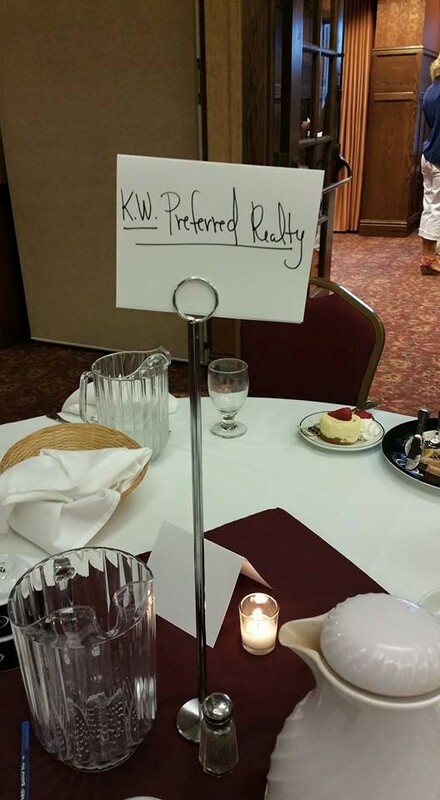 Our office at Keller Williams Preferred Realty has real estate agents spread out throughout the entire south metro. On Sunday, Zach and Carly attended The Packer Classic Banquet to support our favorite Austin, MN Keller agents and to raise funds for the Austin Public Education Foundation. This was the first year a Sunday Banquet and Auction was added to the 18th annual Packer Classic Golf Tournament. The funds raised go towards grants for students and teachers to enrich the schools’ programs and resources. For example, one year a Kindergarten teacher received a grant to build a greenhouse so his students could not only learn about plants but they could experience the hands-on education themselves. To date, the foundation has provided more than $409,000 to support initiatives like this. It is always a fun evening being able to give back to our community. 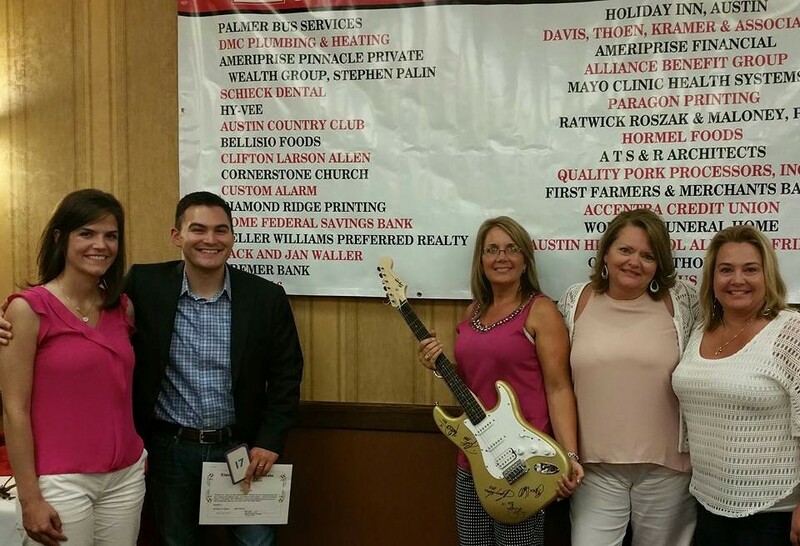 A big thank you to the Austin Public Education Foundation and our Keller Williams agents who sponsored the event!